Hi, I just updated the newest Katalon Studio, however I get this error. My MacOS Version is 10.13.6. 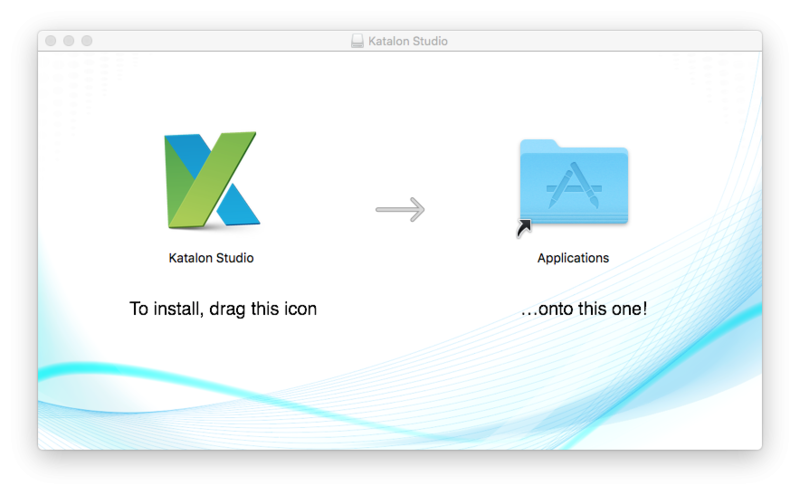 I have tried re-installing the Katalon Studio, but the error still occurred. Does anybody have any idea how I can fix this? Sorry for the inconvenience, I tried to open it from the installation window instead of in the application folder.